The best documentaries follow larger-than-life individuals whose stories bring to the surface the very problems effecting everyday lives. There’s a reason why Time Magazine listed Kimberly Rivers Roberts as herself as one of the best performances from 2008. 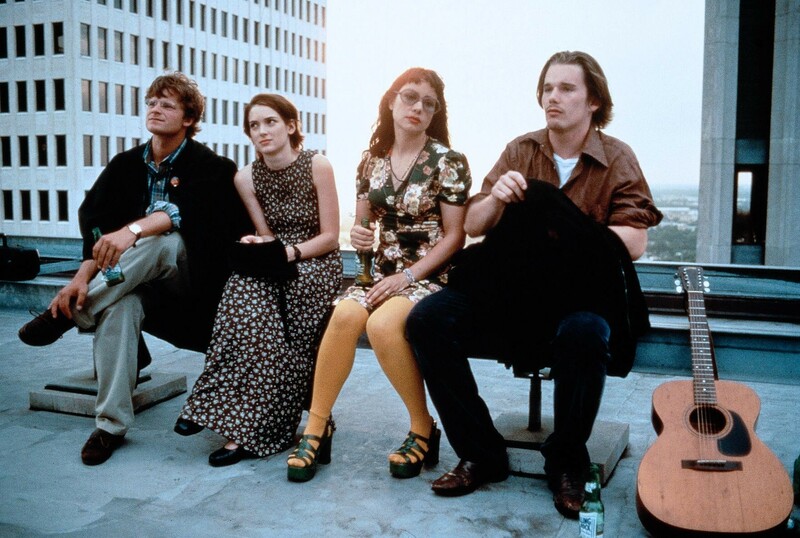 Parker Posey is fantastic as Nora, an off-balance thirtysomething struggling with her relationships and career as all of her friends seem to be settling down. Posey’s performance is the only reason to watch this film. While rewatching this movie, I also realized why I recognized Melvil Poupaud (A Christmas Tale) and Jennifer Aniston’s latest boyfriend. Girl, Interrupted belongs to Angelina Jolie. She steals every scene she is in and the movie noticeably lags when Jolie isn’t on screen. I want Jolie, Winona Ryder, and Elisabeth Moss to have a Girl, Interrupted reunion and make a buddy film together. Band of Angels has possibly my favorite tagline ever. 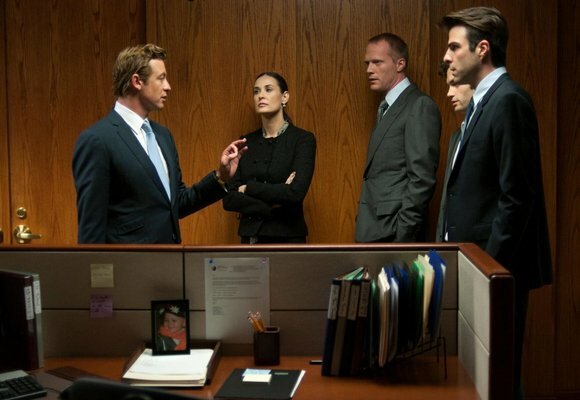 I made a point to watch Margin Call after J.C. Chandor received an Oscar nomination for best original screenplay. This is an intense and gripping film with a fantastic ensemble cast (Kevin Spacey! Jeremy Irons! 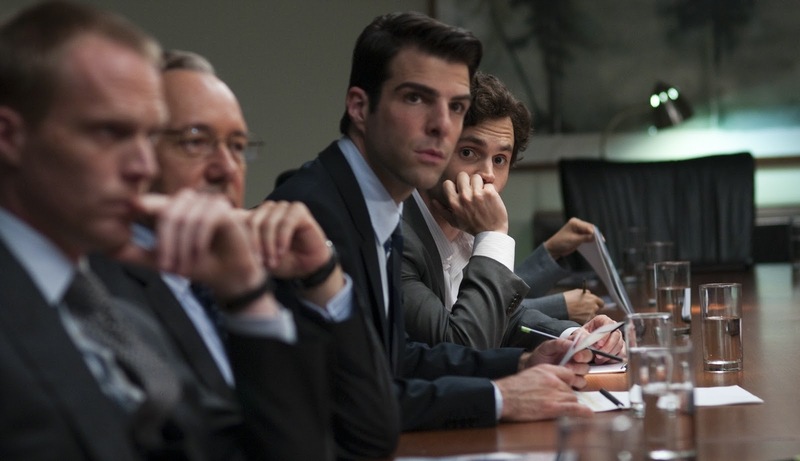 Zachary Quinto!) that has you sitting on the edge of your seat. I have a strange relationship with Reality Bites. I don’t particularly care for any of the characters yet I relate to so much of what this movie is about. I’m looking forward to not being able to relate to these characters. Poppy is one of my favorite characters from a recent film and Sally Hawkins is a delight in this movie. I literally squealed when I realized it was on Netflix Instant and could finally watch it again. I love this movie. It’s one of my favorites. It took me far too long to realize that Julian Fellowes wrote it. I have no idea why I watched this again. Probably because I was cleaning and wanted some background noise. I LOVE, LOVE, LOVE, LOVE, LOVE, LOVE, LOVE, LOVE, LOVE, LOVE Gosford Park. I mean, damn, that movie is just fantastic.